Investing in real estate is a good way to diversify your portfolio and gain reoccurring investment income, but as any investment goes this does not come without its risks. As the landowner of an investment property, you may run the risk of a hefty lawsuit or losses by damaged property if you are not properly protected. There are several paths to take to ensure asset protection for real estate investors, and creating a trust is one way to go. Real estate investments carry with them a high liability compared to other investments. This is not to say that real estate is a bad investment, quite the contrary; but it does carry with it risk. Preventing this risk is essential to ensuring the highest return on investment for the landlord. Utilizing a trust mitigates loss and maximizes return for the landowner by transferring assets into the care of another entity (trustee) for the benefit of whoever is named in the trust (beneficiary). This process allows you as the landowner to receive the benefits without as much personal financial liability. First, the land trust creates a privacy barrier, as this removes the landholders name from public record. After creating the land trust, create a company to hold the trust and act as the beneficiary. Typically, this should be a Limited Liability Company (LLC), but can vary based on the situation. Using the method of a land trust enables a smooth transition of real estate holdings from an individual to an established entity. Adding this layer of protection ensures that you as the landlord are not directly sued in the event of an incident, rather the LLC you established would become the respondent, all with the investment income going to the landowner as the beneficiary. These types of trusts are only allowed in Alaska, Delaware, Rode Island, Nevada, and South Dakota, but you can establish a trust of this sort in one of these states without living there. Essentially, having an asset protection trust allows for easy settlement to a debtor, without having to go into expensive litigation. These trusts have complex regulatory restrictions behind them, such as being irrevocable, but they do provide protection from creditors seizing individual assets. Living trusts are beneficial to investors who keep growing investments. These types of trusts can break down into two categories, revocable and irrevocable. Revocable trusts are changeable, and can have more assets placed within them as your investment properties expand. Irrevocable trusts are set and cannot be changed, but still protect assets. Living trusts in these cases will typically have a corporation holing them to minimize individual loss, like an LLC. Owners of the LLC are members. Legally, no member can be responsible for the obligations of an LLC. LLC’s can be established in the state of your choosing, states have differing laws and taxes that may be of benefit to you. If the LLC is held by one member, tax filing can completely disregard the LLC and no federal filing is required. There are many paths you can take to protect your real estate investments, and not every strategy is applicable to every individual. In some cases, it is best to establish a limited partnership instead of a LLC, it really depends on the individual situation and what you as the investor are looking for. 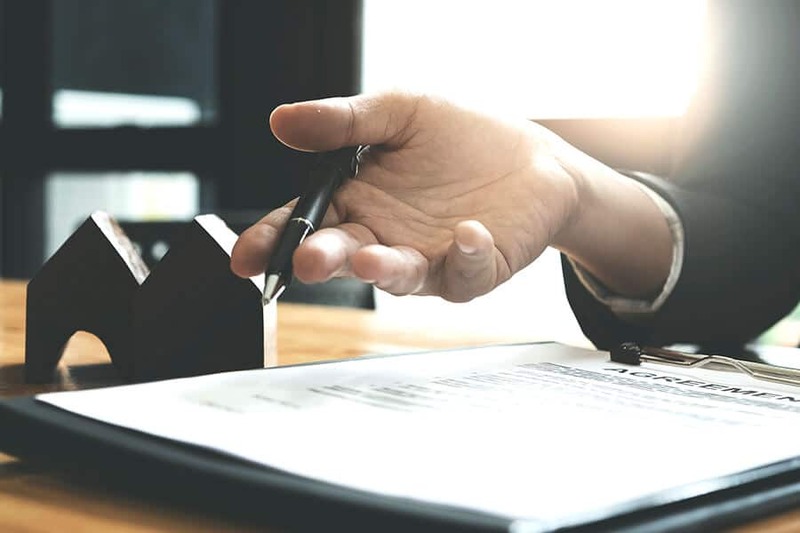 The aforementioned methods are a few of the more common strategies used, and contacting a real estate attorney is the best way to evaluate your needs and create the most effective strategy to ensure the best protection for your investments. Contact Sue Sandys to begin protecting your real estate investments.